This semester, the University of Rhode Island welcomed Dr. Jeannette Riley to the administration as the new Dean of the College of Arts and Sciences. 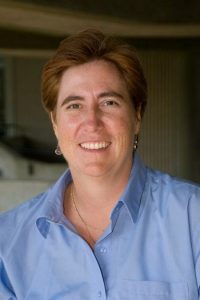 Riley spent the past five years working at the University of Massachusetts Dartmouth as the Dean of the College of Arts and Sciences and is a joint professor in English and gender and women’s studies, working in post 1945 American Literature with an emphasis on women writers and feminist theory. When searching for a new position, Riley said she was drawn to our university. 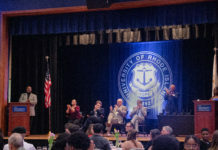 “URI has been on an upward trajectory in the last ten years in terms of its programs, quality of its students and not only what it’s doing for just the state but also in terms of being a nationally recognized research university,” said Riley. Riley likes to teach courses at the undergraduate level because it exposes her to wide range of students. She will have a spring section of GWS 150 and says throughout her time here would like to alternate between ENG and GWS lower-level courses. When addressing allegations of budget cuts in specific departments, Riley explained that the college had been undergoing deficits.